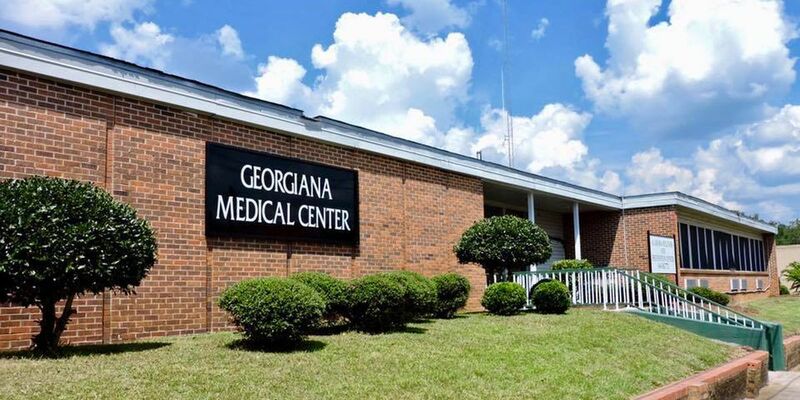 GEORGIANA, AL (WSFA) - The pending closure of Georgiana Medical Center was already well known. The community was told it would close its doors on March 31, leaving Butler County with just a single medical facility. Now, the time frame for closure is changing. Georgiana Medical Center will close in just days, not weeks. The facility had been open for more than 60 years and provided employment for about 50 people. Hospital officials blamed the rising cost of healthcare and cuts to reimbursements as primary factors behind the closure and Bruce said the slow decline started about a decade ago and culminated in the loss of millions of dollars in recent years. This is the seventh hospital in rural Alabama and the thirteenth overall for the state to close since 2011.